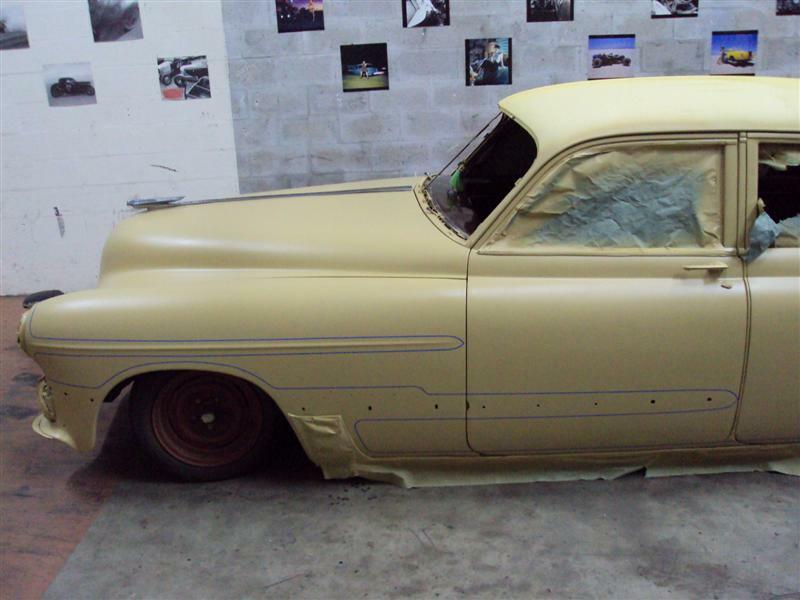 This project started off as a fun weekend cruiser. 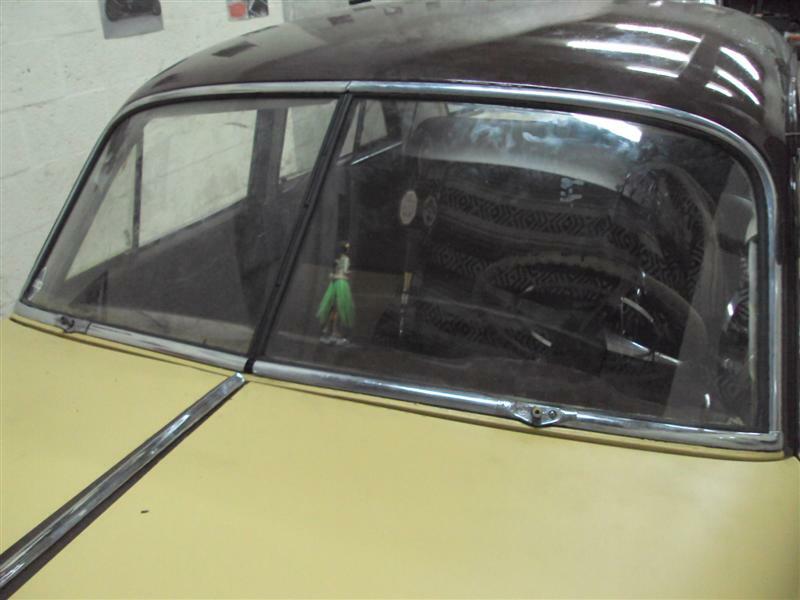 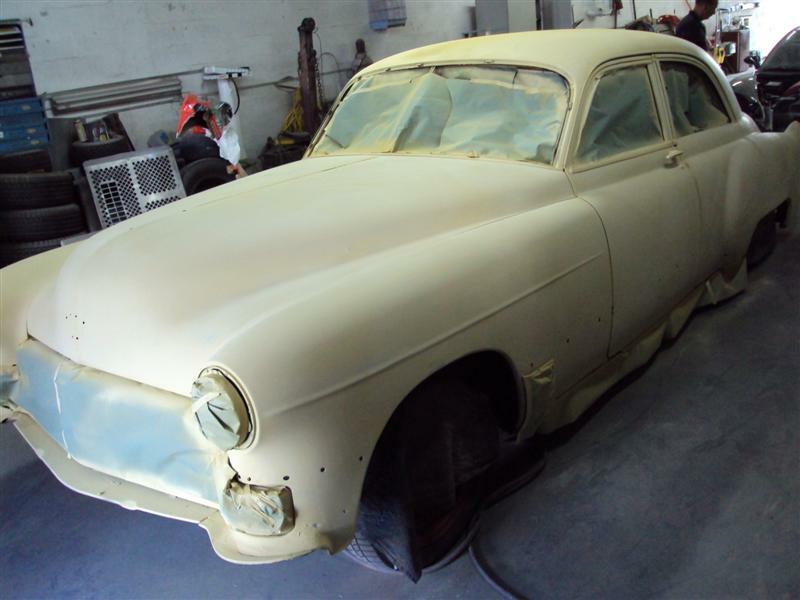 Appearance wasn’t on the priority list at first while the owner was working out the mechanical aspect of the project such as the drive train swap and air bag suspension. 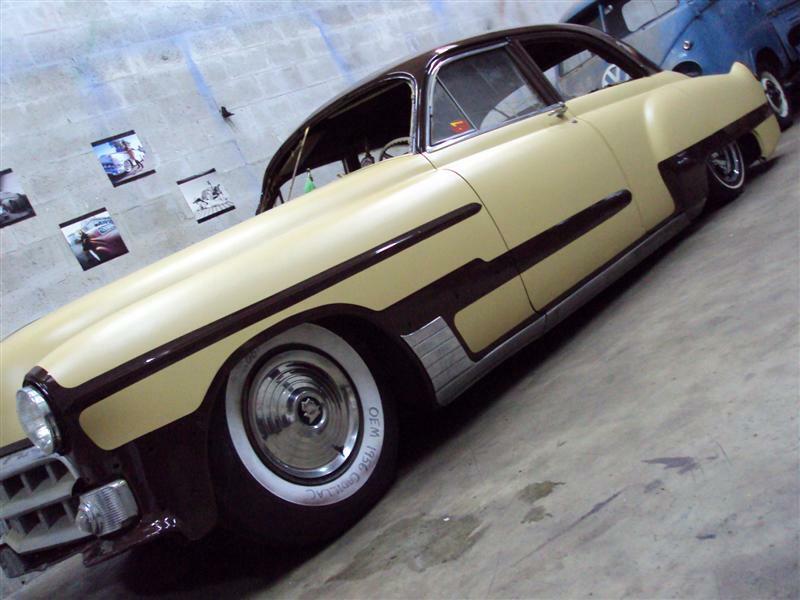 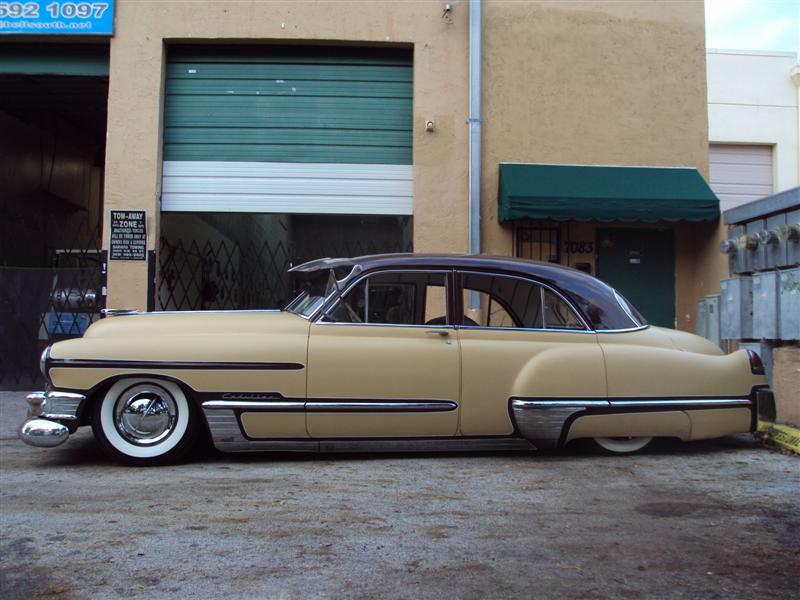 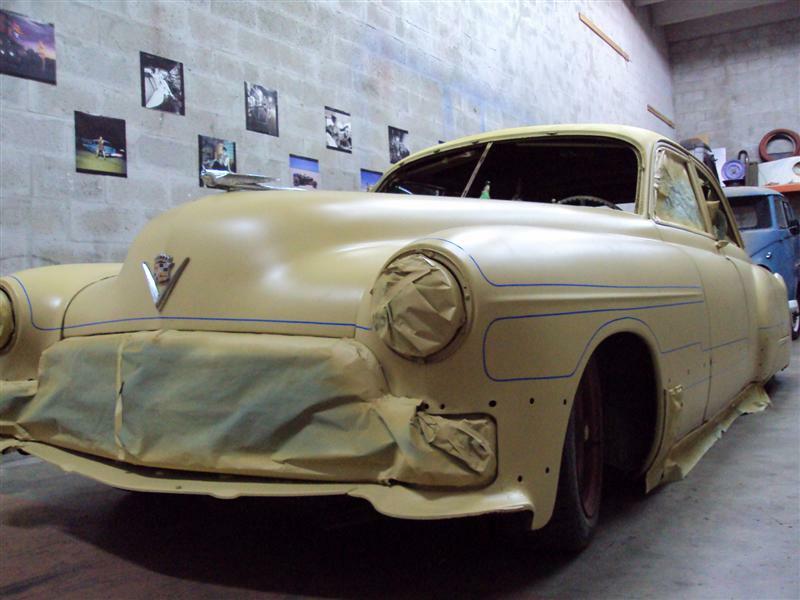 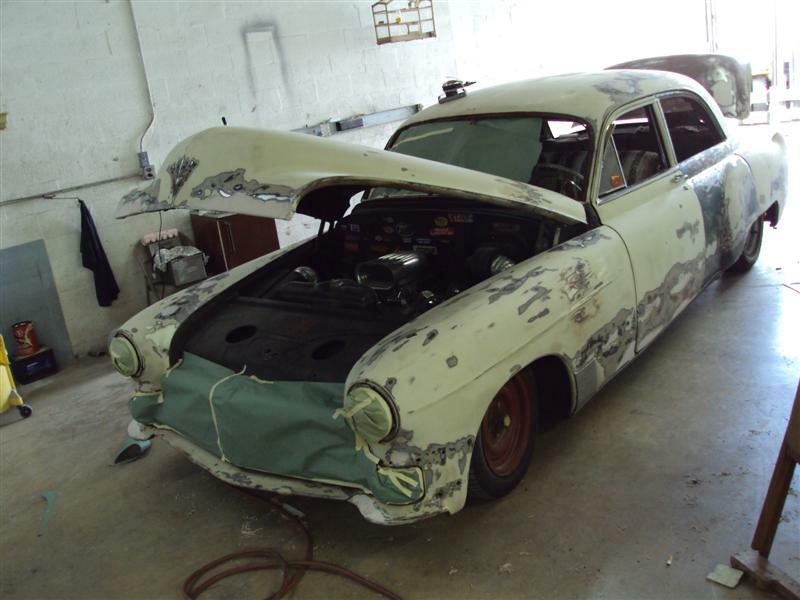 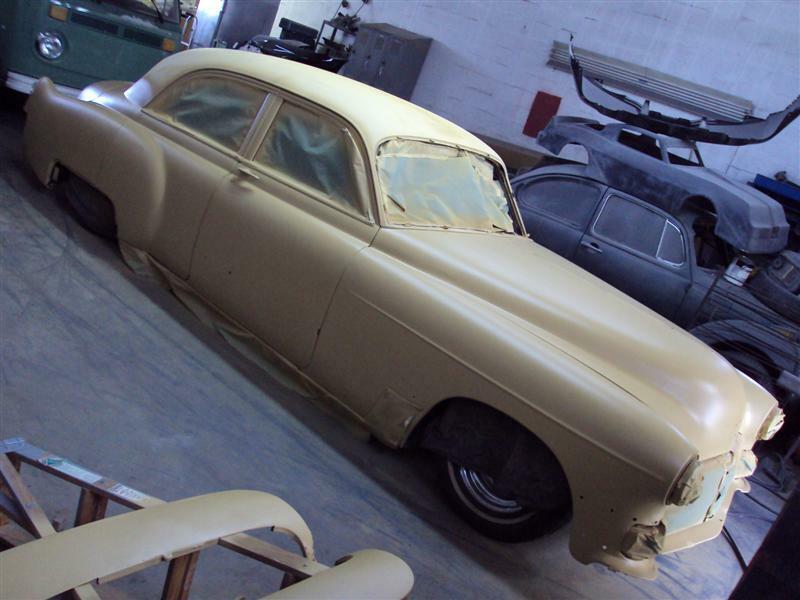 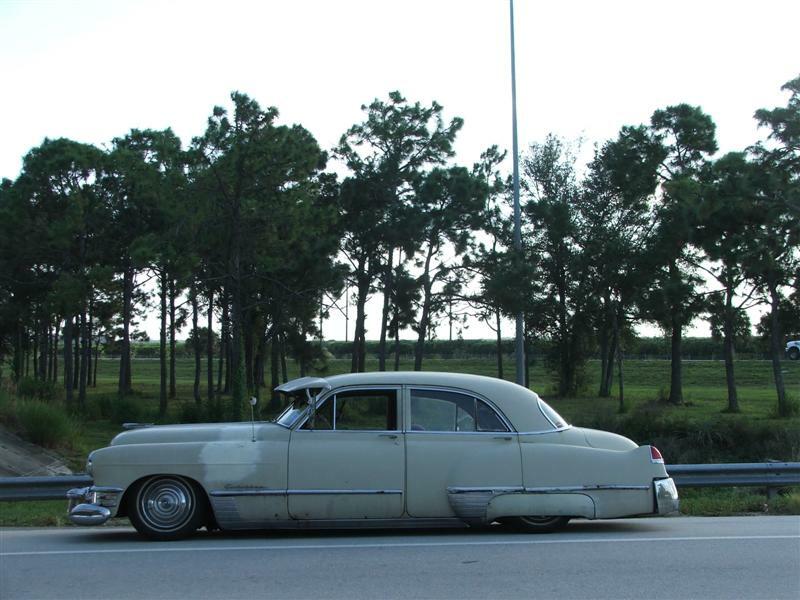 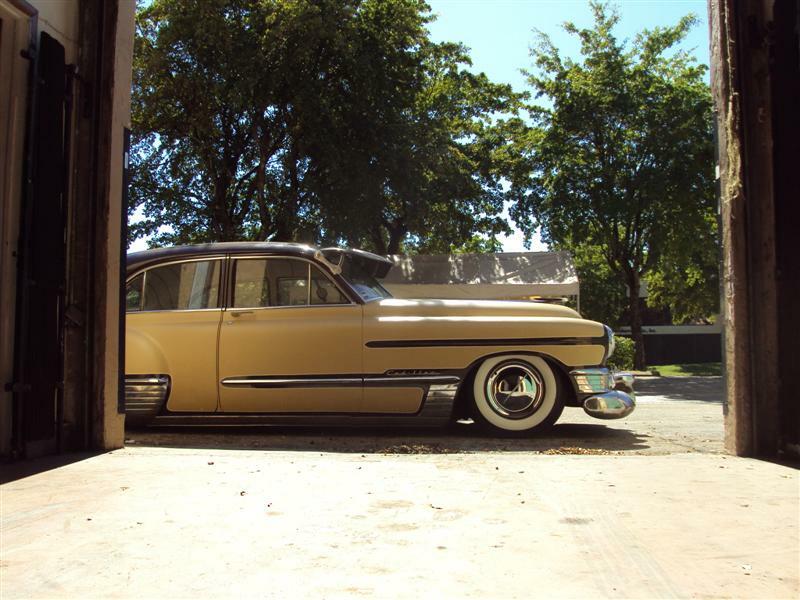 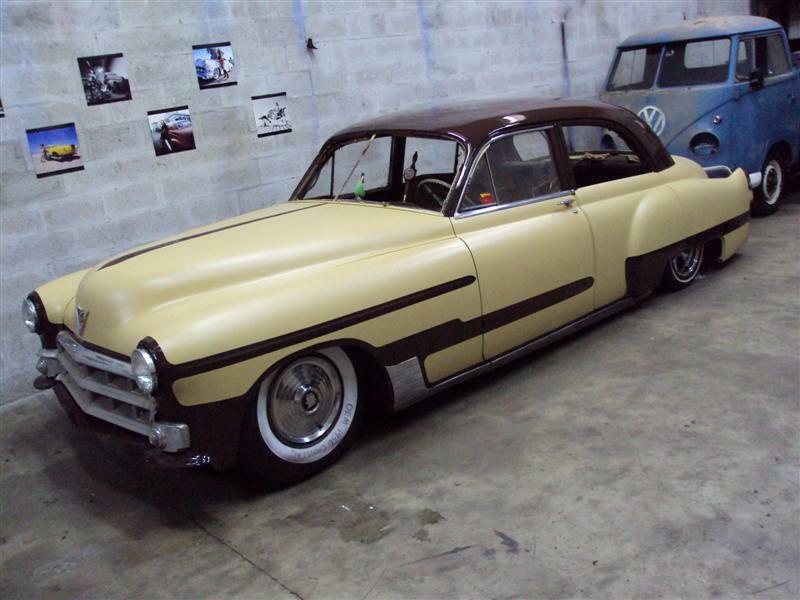 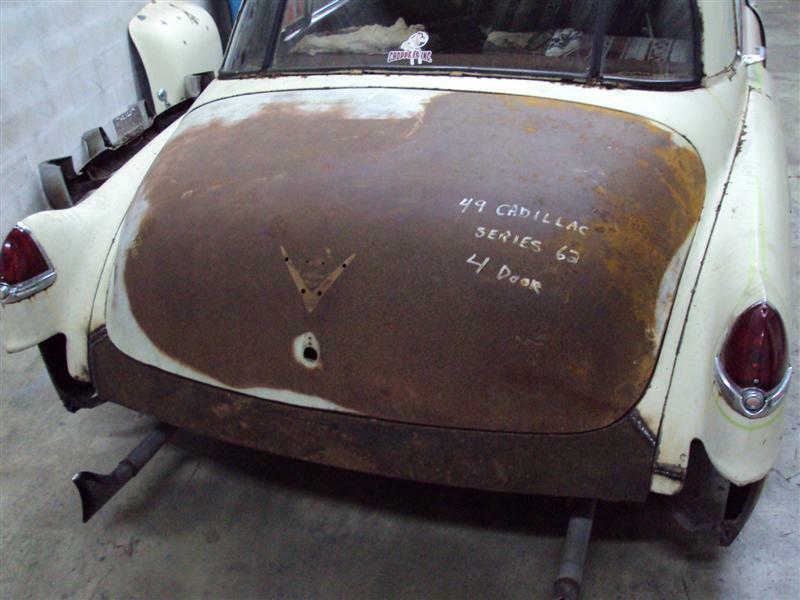 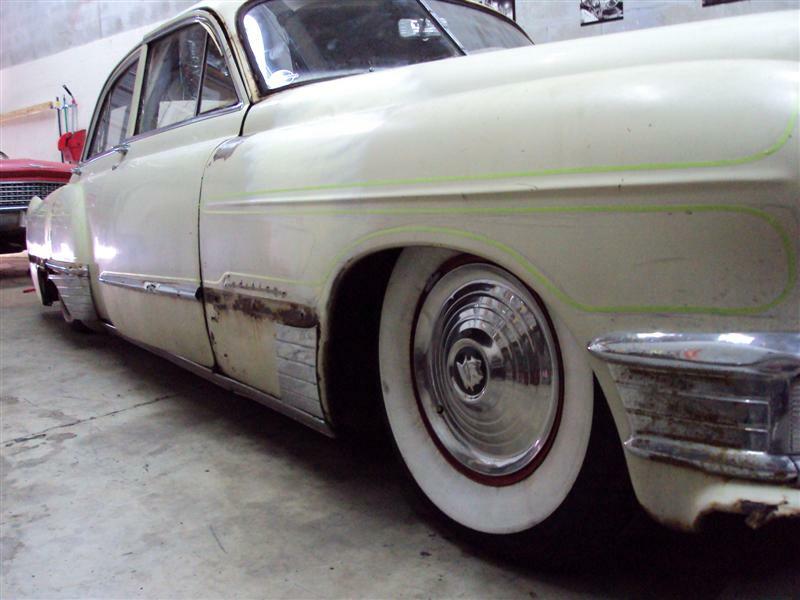 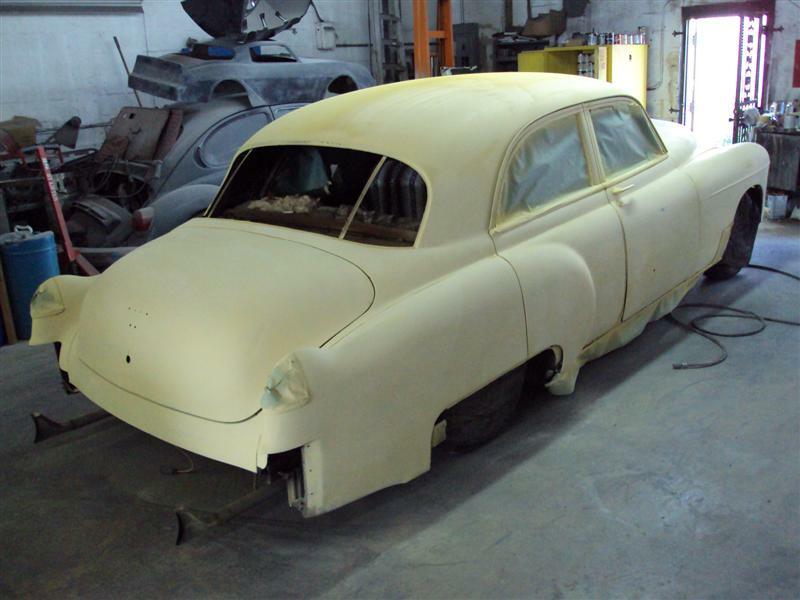 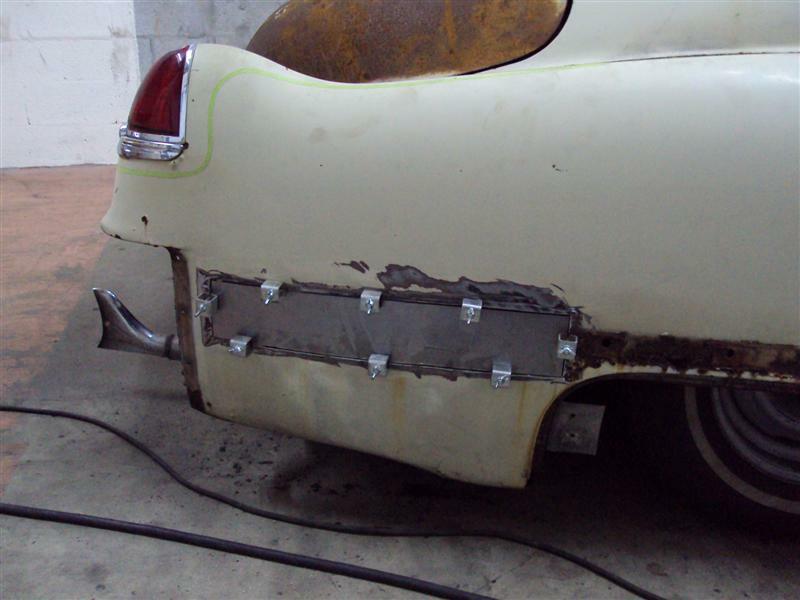 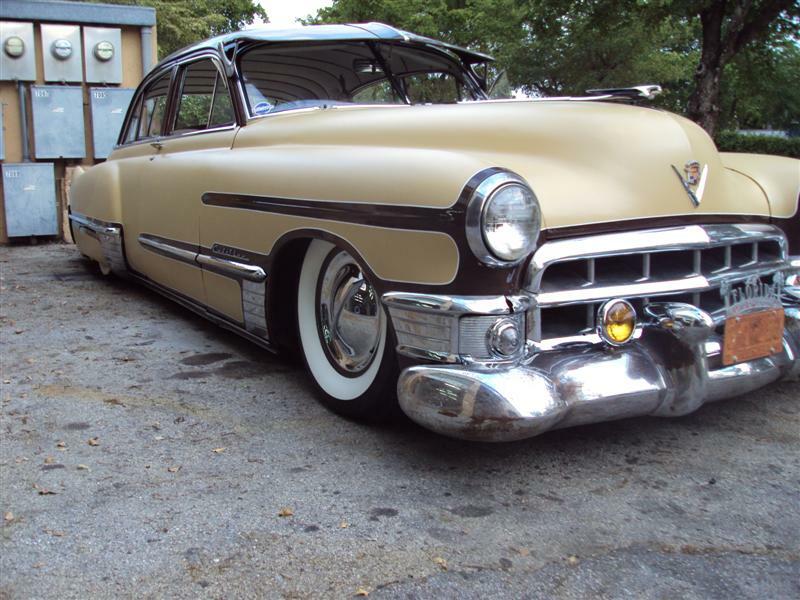 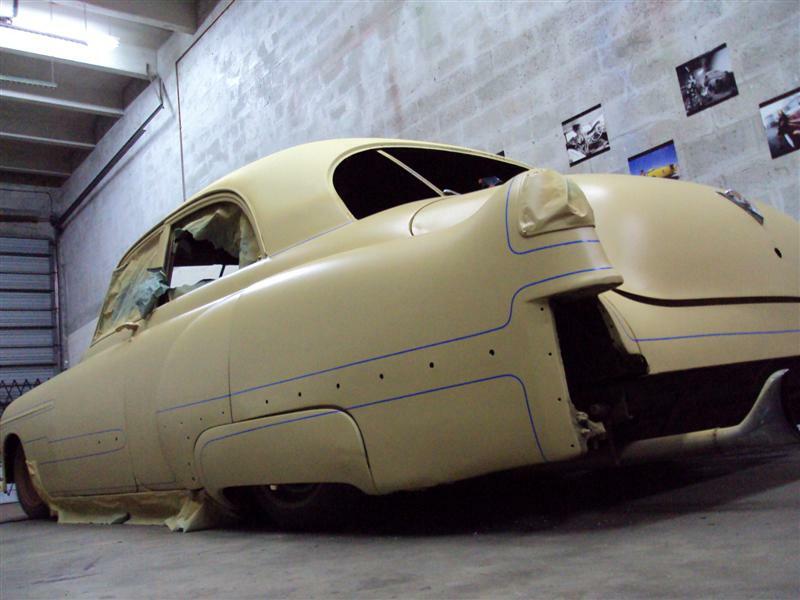 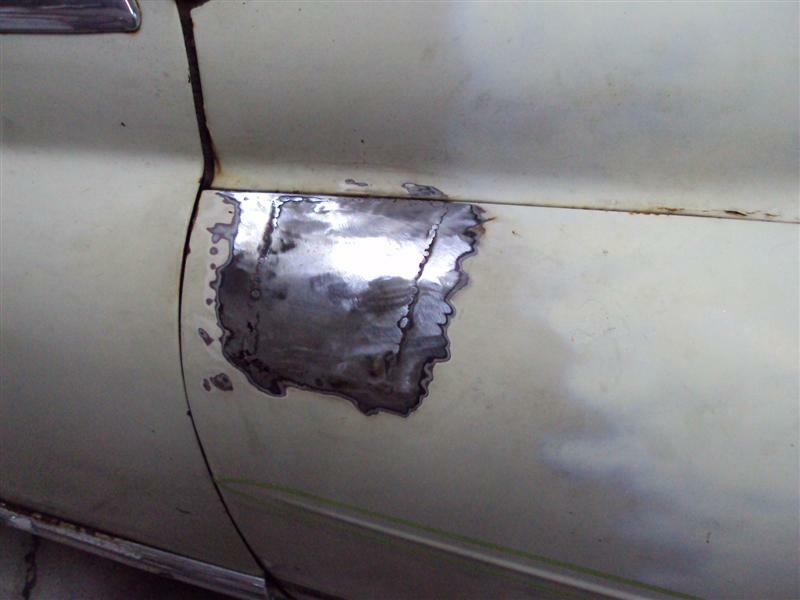 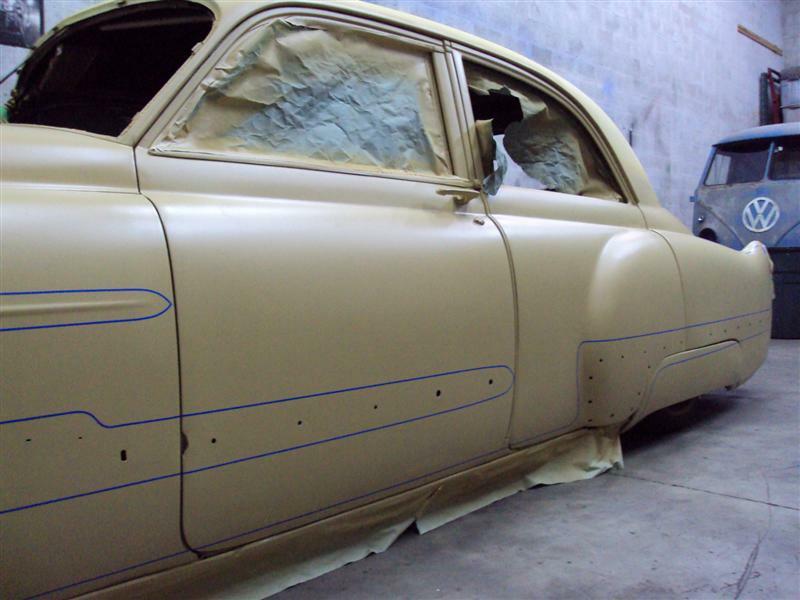 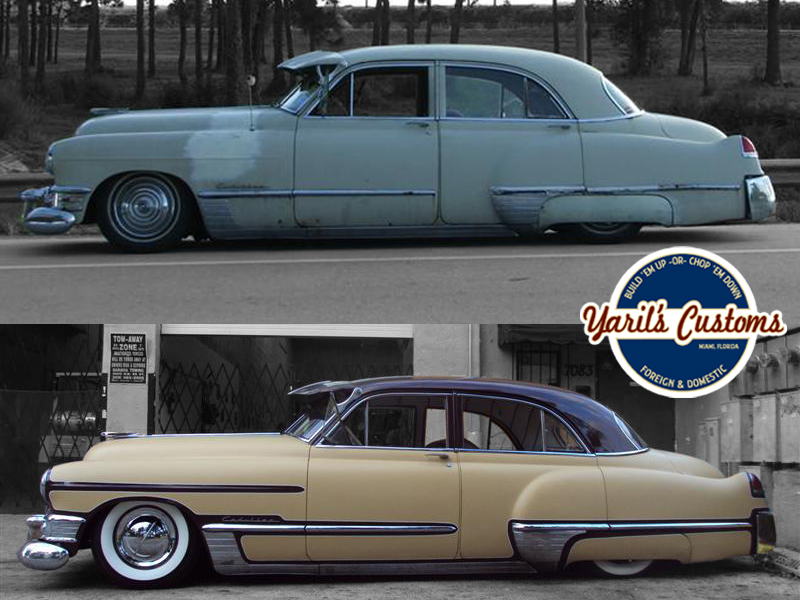 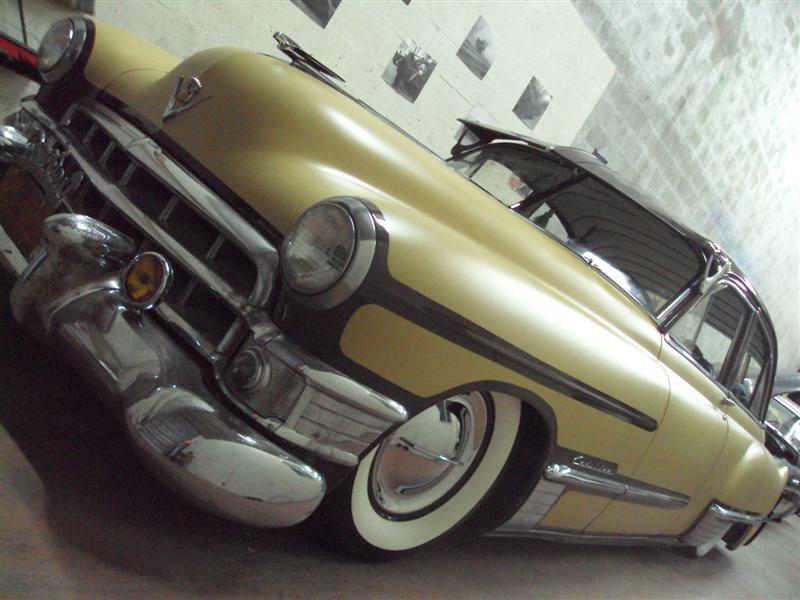 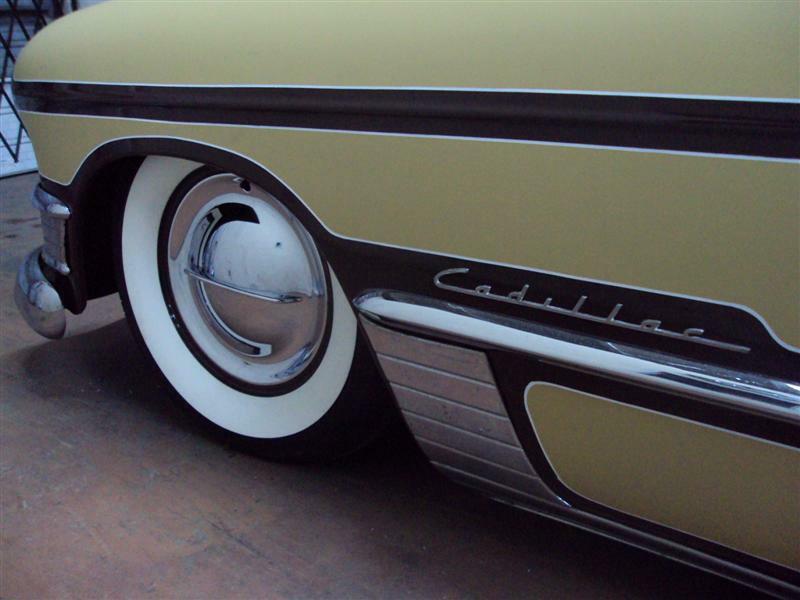 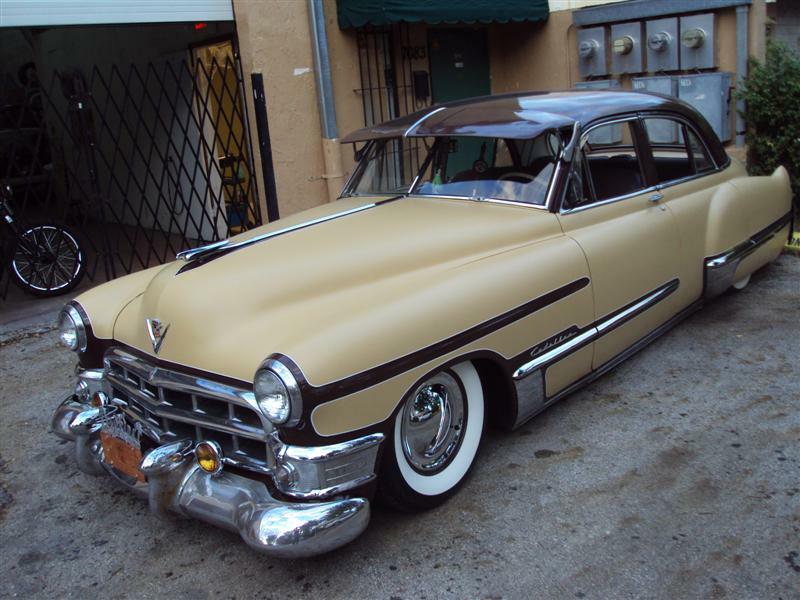 When the time came to give this old Cadillac a face lift, it was agreed not to go overboard. 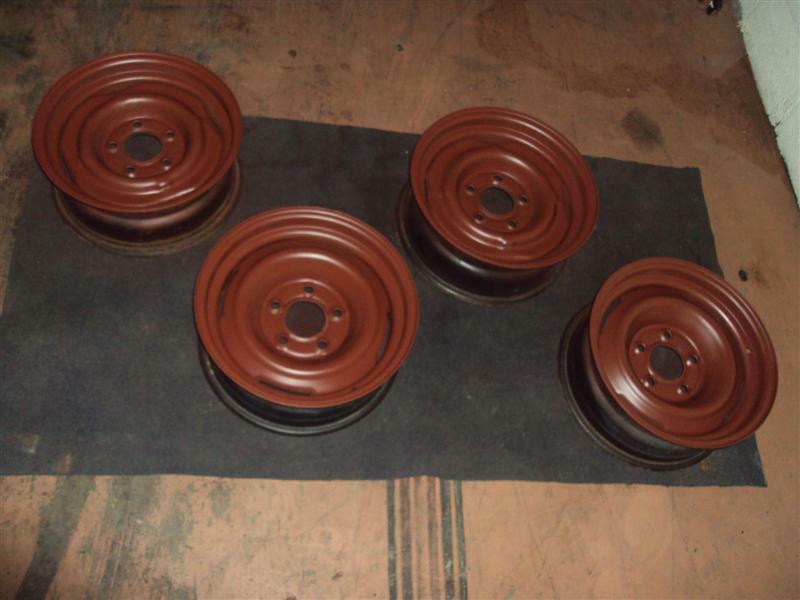 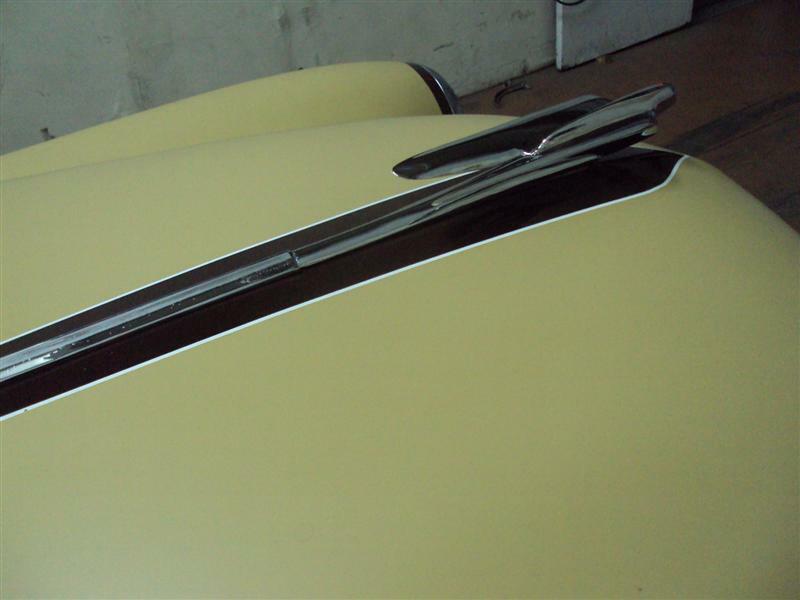 A nice suede paint job and a shiny roof was what we were discussing at first. 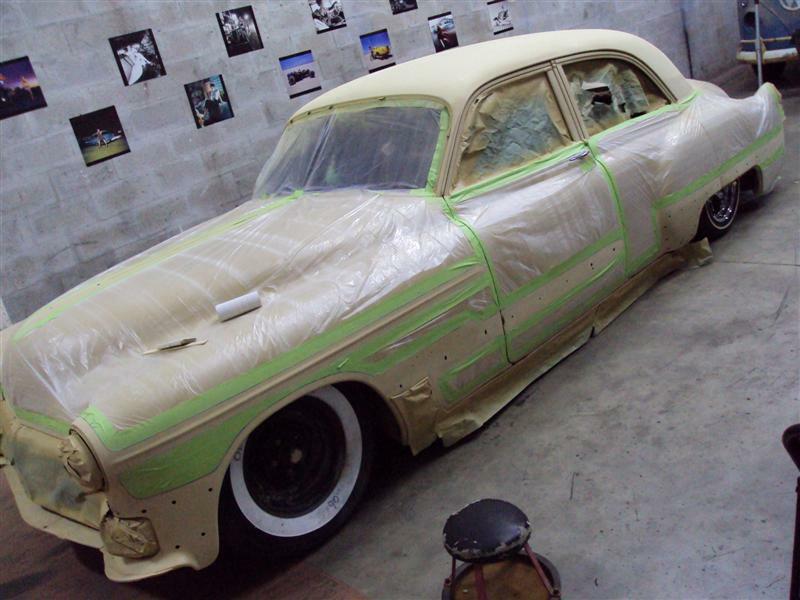 After looking at so many pictures from the late 50’s mostly of Larry Watson (RIP) paint jobs, the paint job seemed too simple. 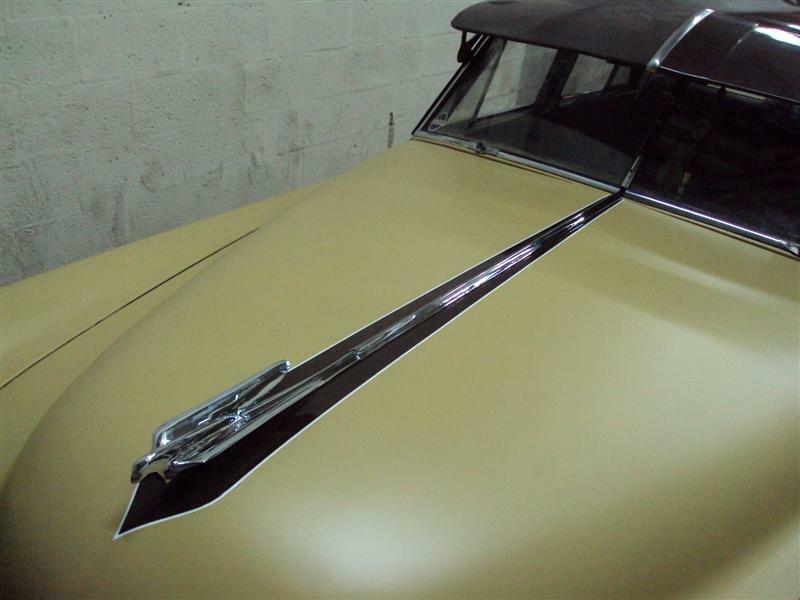 So we decided to add some more flare to this face lift by using the factory body lines and simply accenting them with paint. 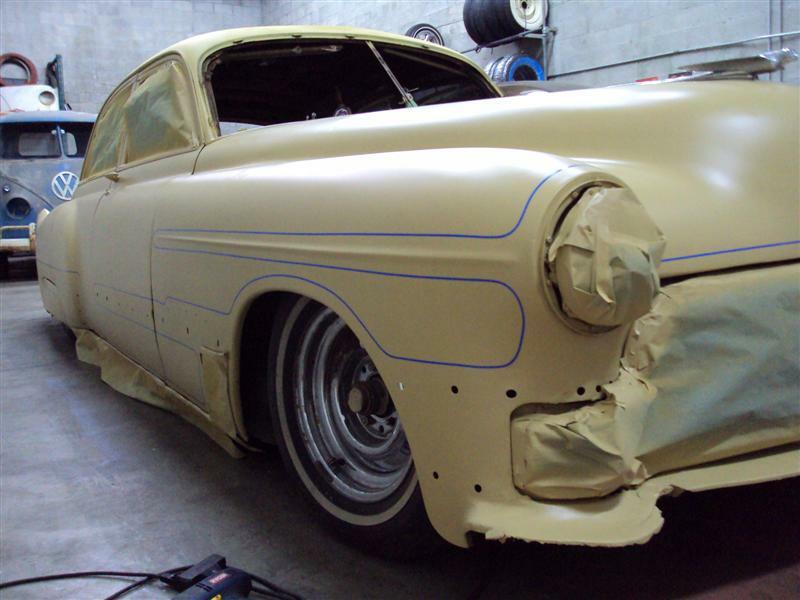 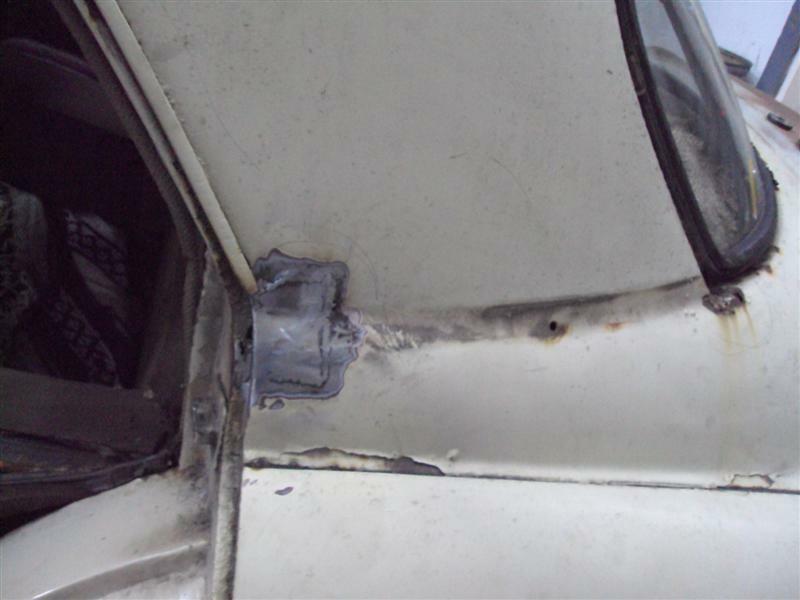 A local body shop took care of the body work and base color, while we took care of some of the more notable required rust repairs and some body part swaps. 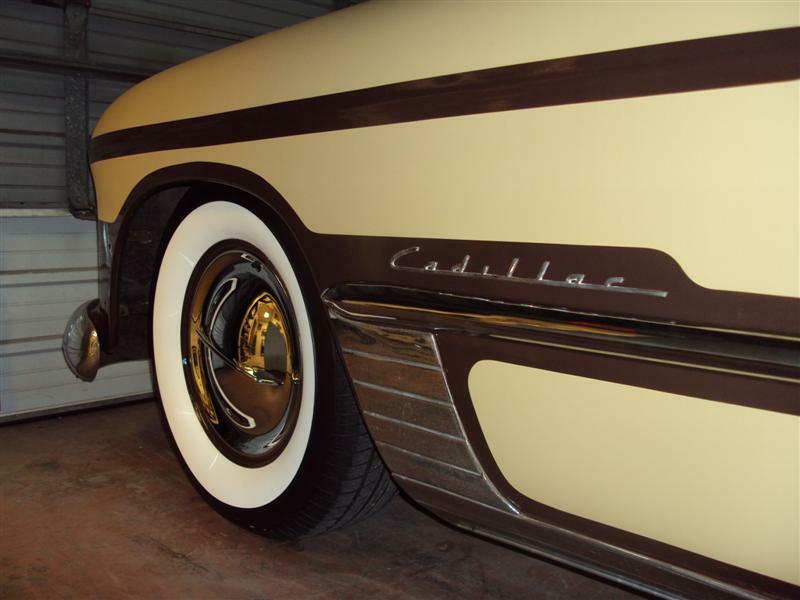 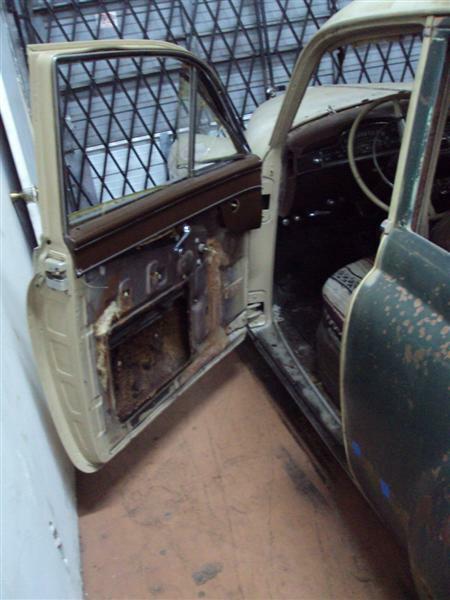 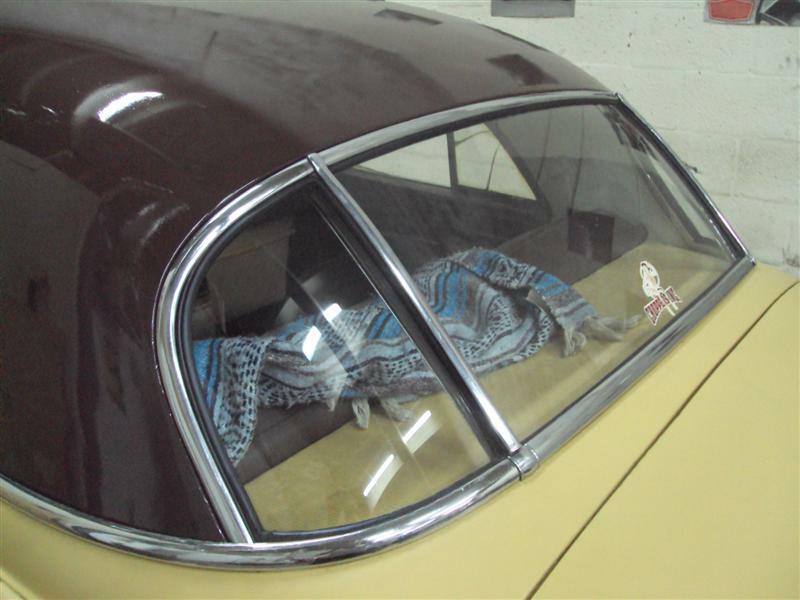 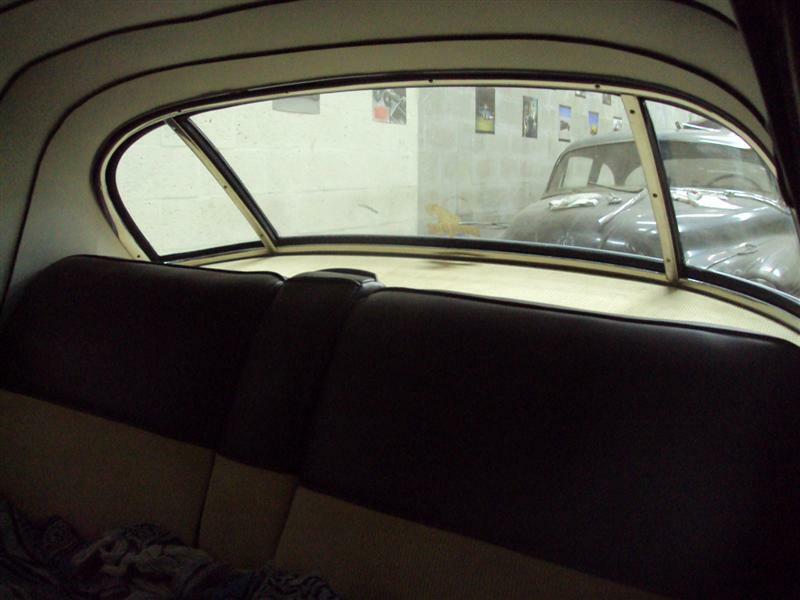 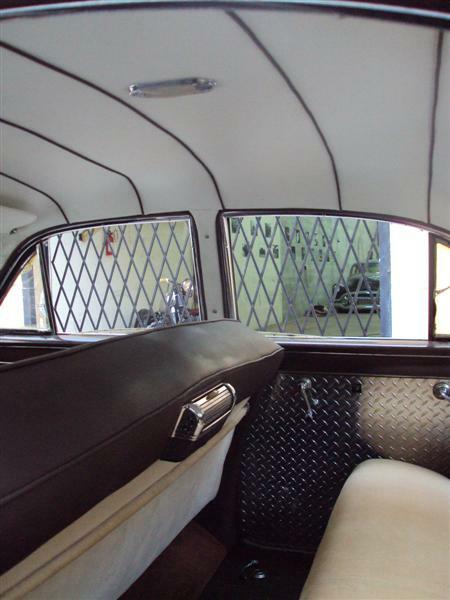 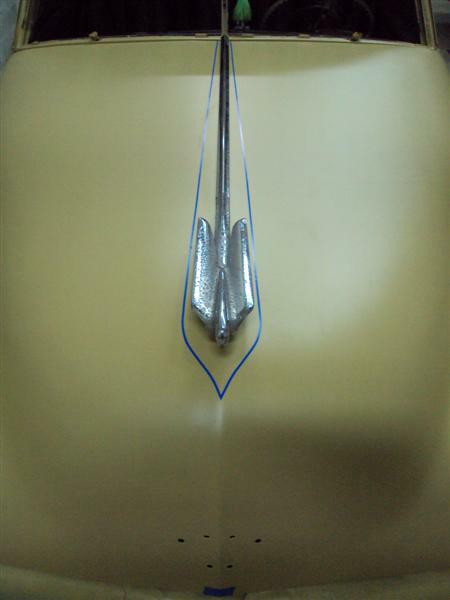 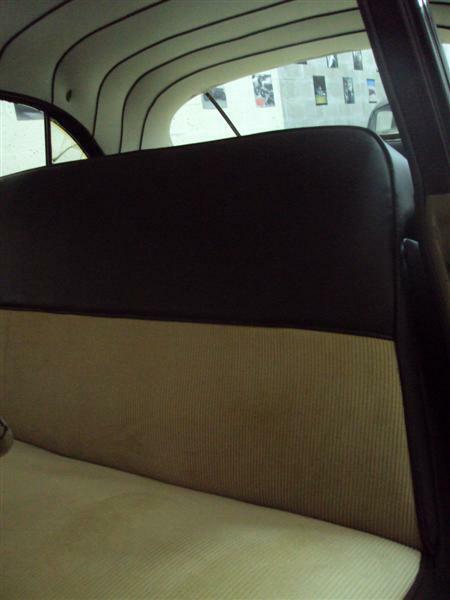 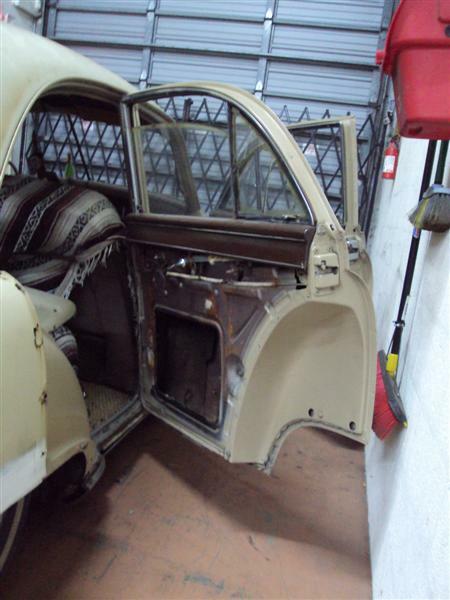 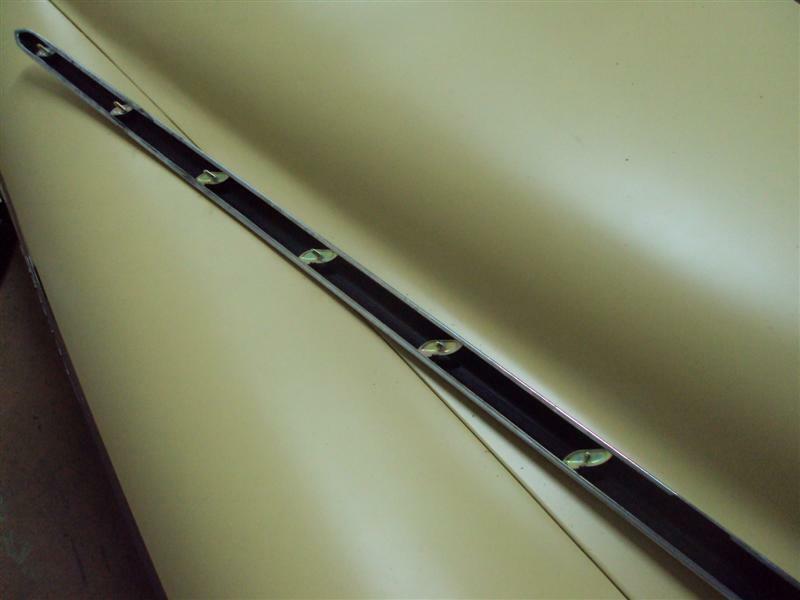 The panel paint work and finish pin striping was done in house, while the interior work was designed in house but out sourced to Rivero Upholstery. 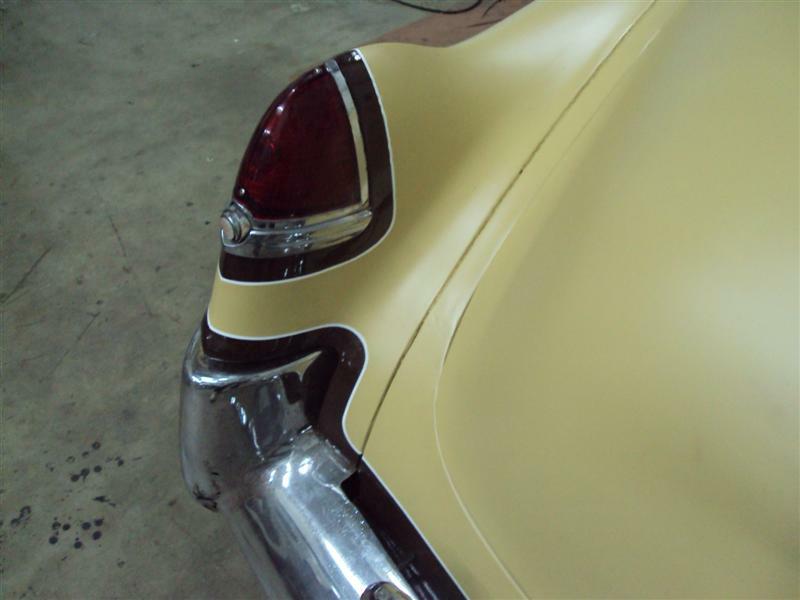 Some bright work was redone while some was simply polished out with some elbow grease. 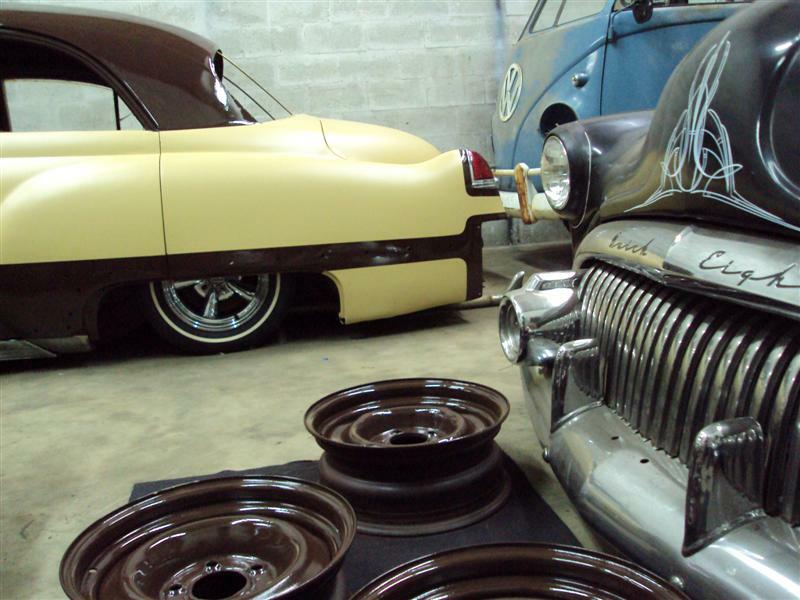 New front radial wide white walls and some repop spinner caps helped finish off this project. 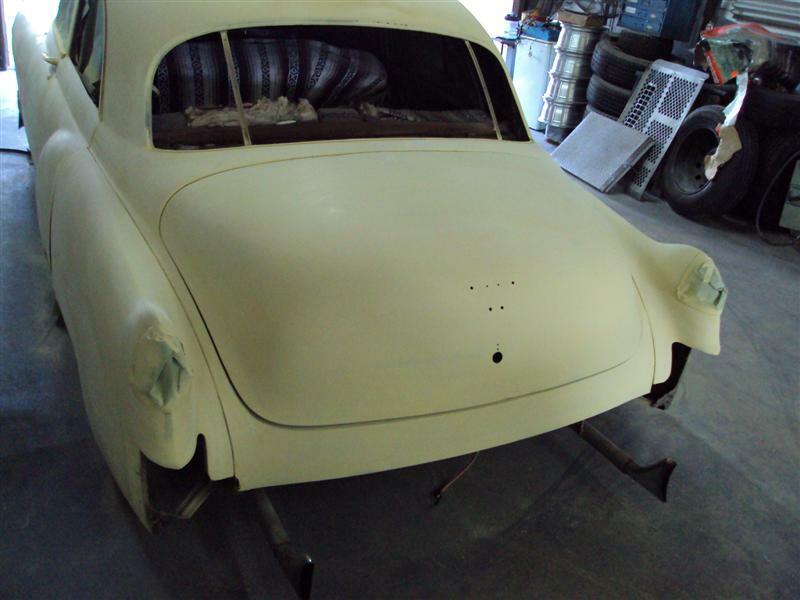 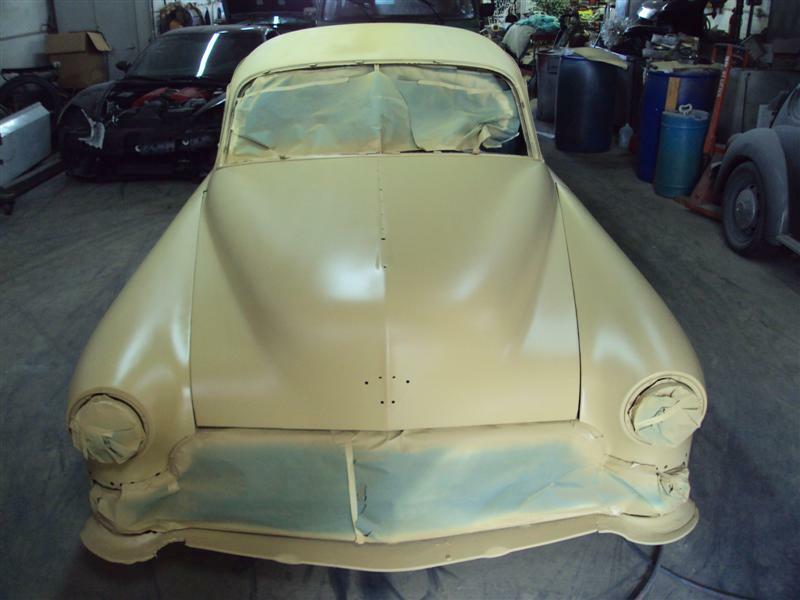 Again the goals of this project were not to go over board, in the end we were simply giving this car some much needed curb appeal, and that we did.